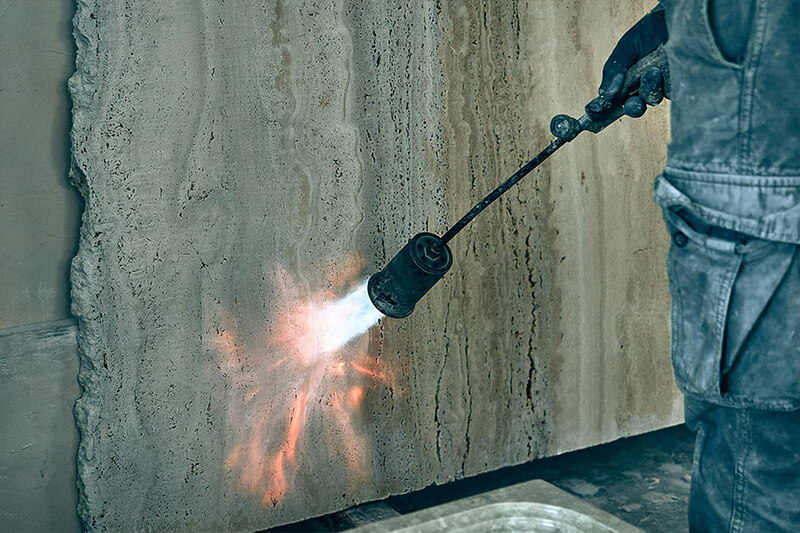 Luxstone® produces stone and marble artifacts within the broader construction sector, devoting itself to the construction of indoor and outdoor floors and walls, public buildings, city squares, villas and private buildings. 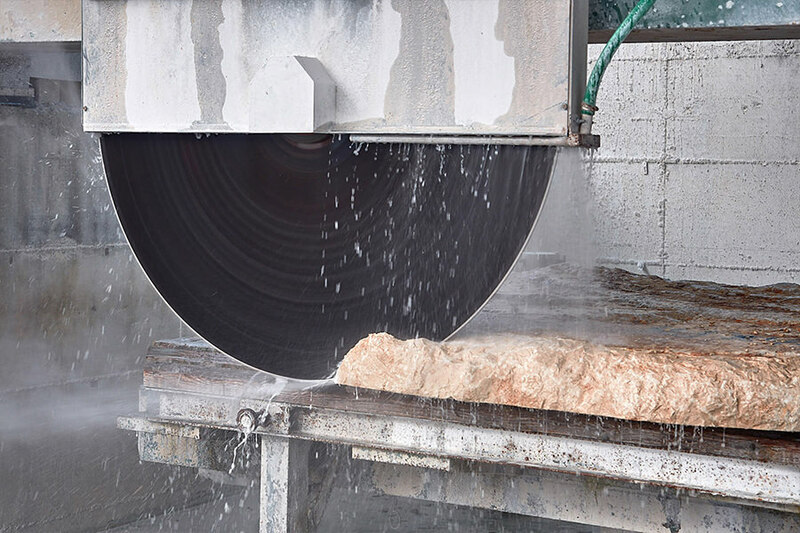 Luxstone® has achieved, over time, a high quality standard able to skilfully combine the use of high technology instrumental resources with that of experienced and highly qualified human resources. 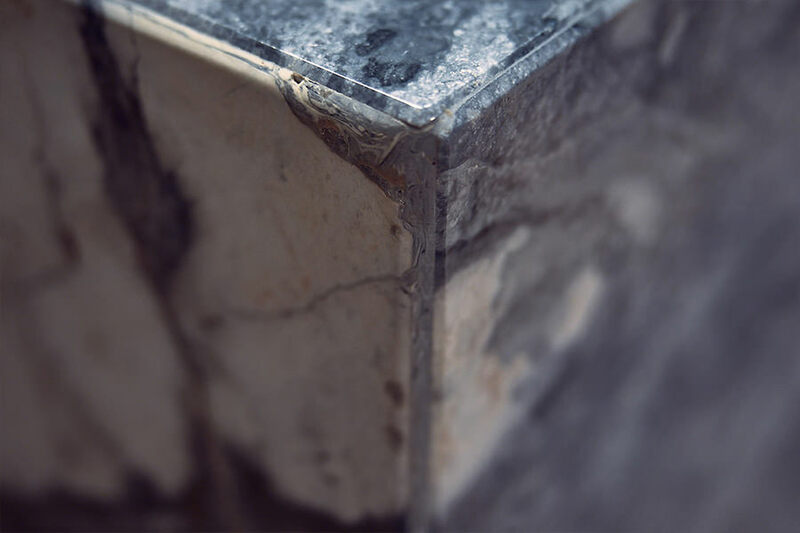 It is from the profound knowledge of the precious materials used that the most innovative ideas are born! 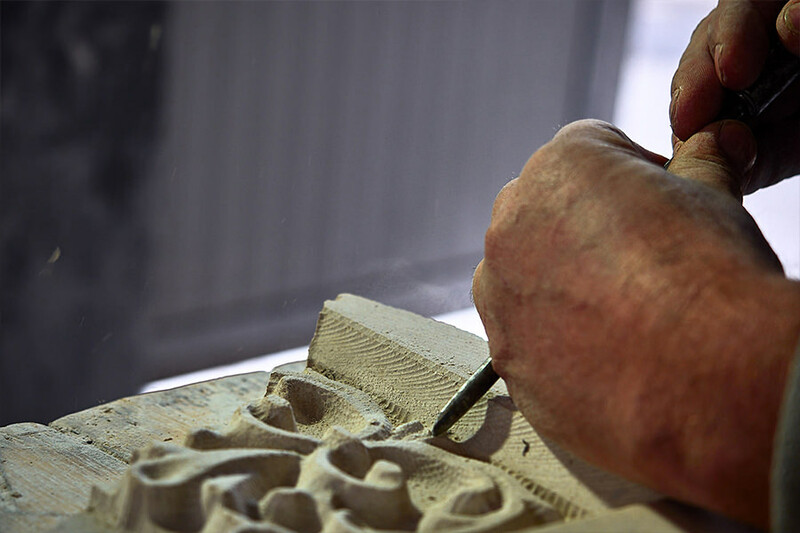 all without losing sight of the creativity and know-how that lead to the creation of unique products of their kind. 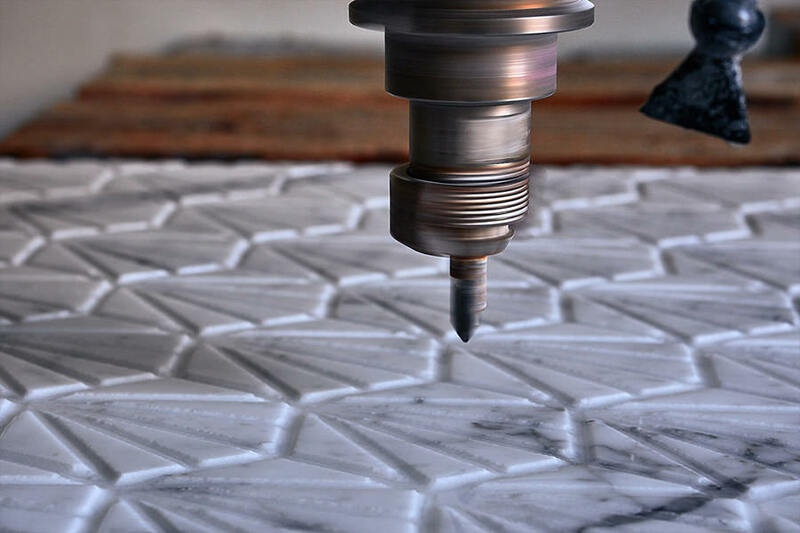 What distinguishes Luxstone® and marks its growing success is the combination of experience and innovation. An added value, which satisfies the demand for highly customized products at low costs.